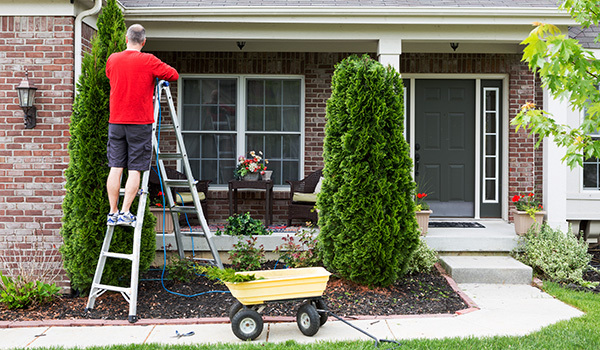 Clean Your Home’s Exterior! Prepare for Spring! | Your Project is Our Passion! Previous PostWinter Wedding Tips for New Year!Next PostSpring Party Planning!